It’s 2018 and there may be times when both budding and established businesses question the usefulness of a desk phone. With a trend towards telecommuting, constant utilization of smartphones, and more time spent away from the desk, why use a desk phone? 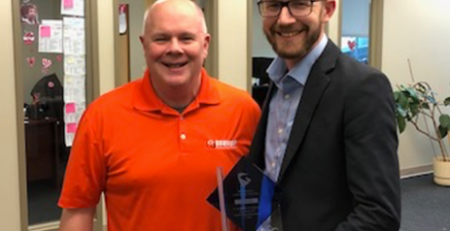 Although these are thoughtful considerations, desk phones are still extremely relevant and play an irreplaceable role in business communication. 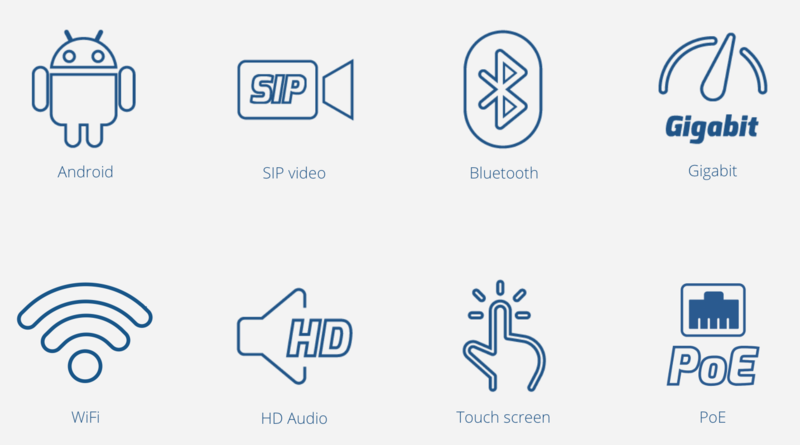 IP desk phones sport more functionalities than other devices and can support a multitude of significant features: call recording, messaging apps, Bluetooth, internet browsing, and even video conferencing. To appease different uses, there are numerous model choices: standard phones with backlit LCD screens and function keys to video touchscreen phones with tablet-like screens. It is easy to please all associates and choose a phone that is proper to their job role and personal preferences. If you or one of your customers is contemplating ending the desk phone relationship, don’t. Alternatively, if the current equipment is not cutting it, explore new options. Enter the world of the desktop video phone. It will provide users with a unique and enriched communication experience and be applauded by employees of all kinds, from traditional to millennial. 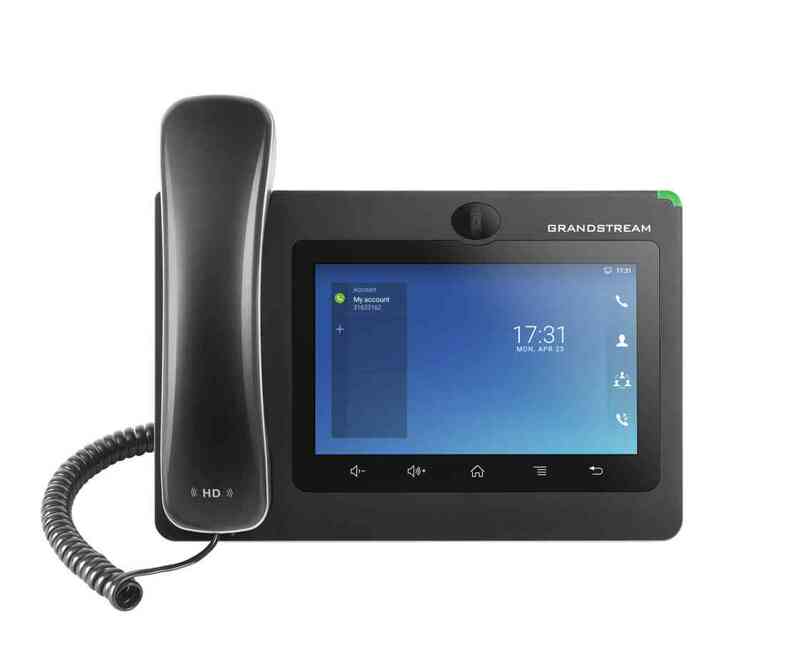 Grandstream has been designing and producing innovative SIP Unified Communications since 2002 and recently released their updated IP Video Phone for Android™: the GXV3370. This powerful desktop video phone will quickly convert any office decision-maker to switch to a video phone. 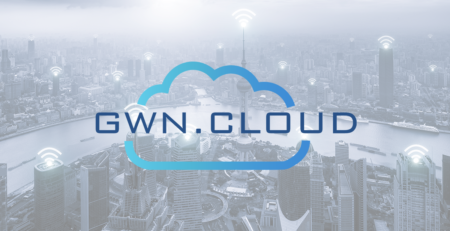 The GXV3370 is ideal for enterprises; however, would be a perfect solution for the SMB, specifically those in the tech and design fields, who are staffed with younger employees, or who utilize video chat frequently. The GXV3370’s standout feature is its 7″ (1024×600) capacitive 5-point touch screen, which is comparable to the size of a tablet. Running on Android 7.0, the phone can support app integration through the app store and has flexible SDK support for custom apps. 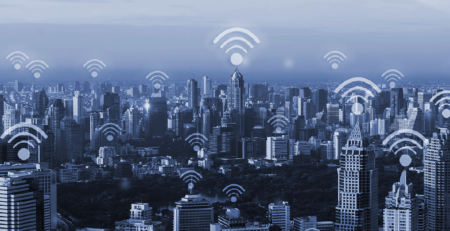 It is also fully interoperable with almost all major SIP platforms on the market. The other remarkable highlight of the phone is it video conferencing capabilities. No need to rely on the video conferencing equipment in your meeting room for small video chats. Instead, host a 3-way video call from the convenience of your desk. The phone’s advanced megapixel camera will ensure your video comes in crystal clear. When you’re not in a video call, use the included privacy shutter to block off the camera. 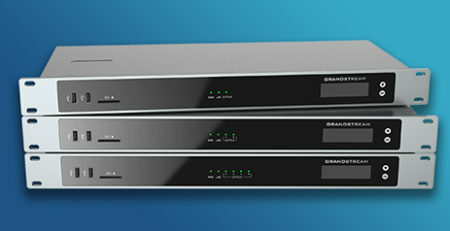 Audio on the GXV3370 is incomparable and complements its high-quality video capabilities. The phone dons a speakerphone with HD acoustic chamber and possesses advanced echo cancellation. It also has excellent double-talk performance. 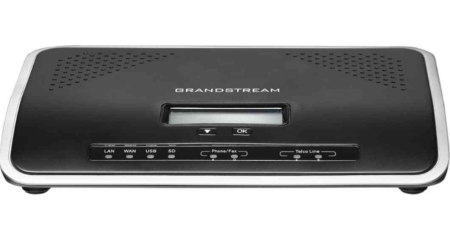 If an office is already equipped with other Grandstream devices, you’re in luck. 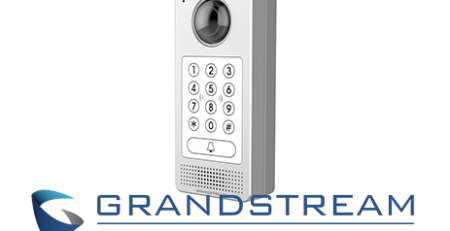 The GXV3370 can be seamlessly integrated with Grandstream’s other solutions, including their SIP-based security cameras, door systems, IP PBXs, and video conferencing systems. 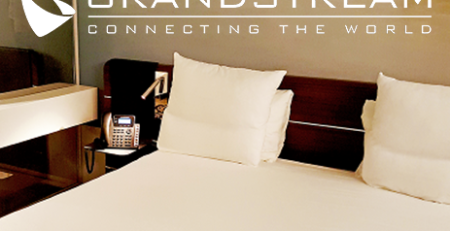 While the GXV3370 is the latest and greatest from Grandstream, there are other available options: the GXV3275 and the GXV3420. The GXV3275 features is another outstanding full touchscreen solution, while the GXV3420 features a 4.3″ touch screen and full traditional keypad. Both of these options are currently available to purchase through your 888VoIP sales representative! 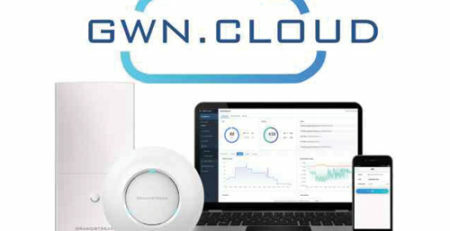 To learn more about these different devices, how they stand apart from the new GXV3370, and which would be best for you or your customers, call the 888VoIP team at 888-864-7786. 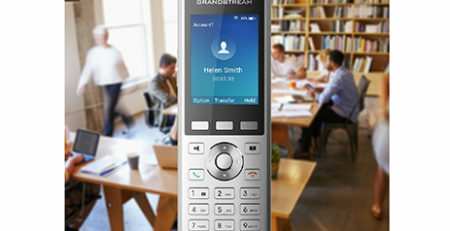 To learn more about the GXV3370, join 888VoIP and Grandstream on August 7th at 10 AM ET for an Introduction to GXV3370 Webinar! Attendees will be receive a rundown on this new solution, overview of the new User Interface (UI), information about registration against UCM6200, and discussion of MPK & BLF setup on the phone. Register now as spots are limited. This is a webinar that cannot be missed.